» No Vase Needed? No Problem! 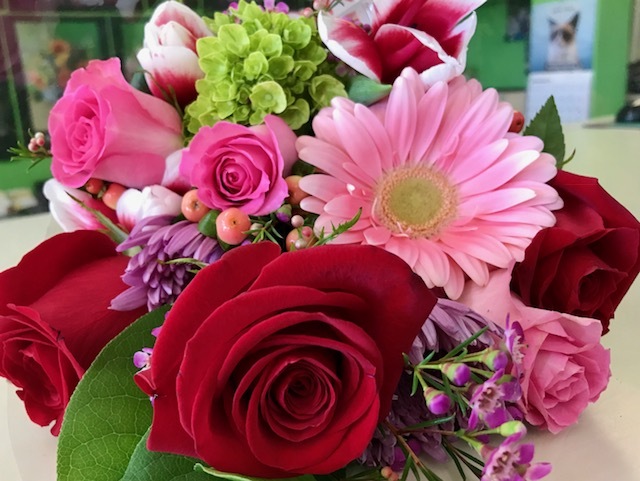 Buy the Bunch is back in time for Valentine's Day! » We always carry Rosaprima Roses. Nothing but the best for our customers! 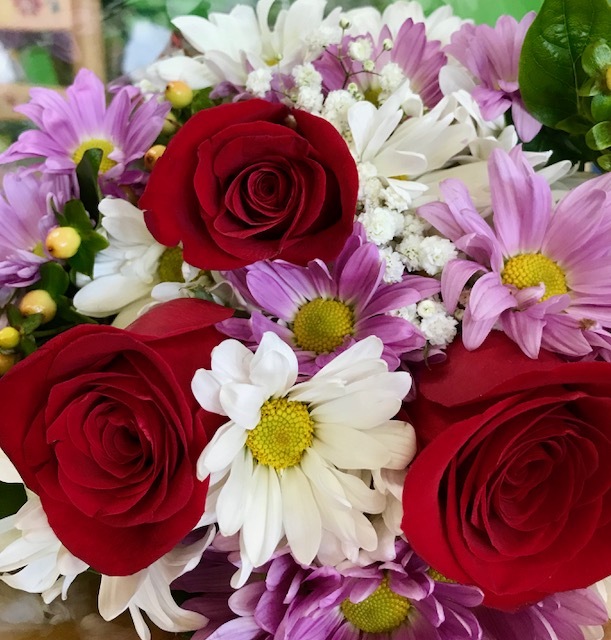 A lot of customers have asked for bunches of flowers with no vase. 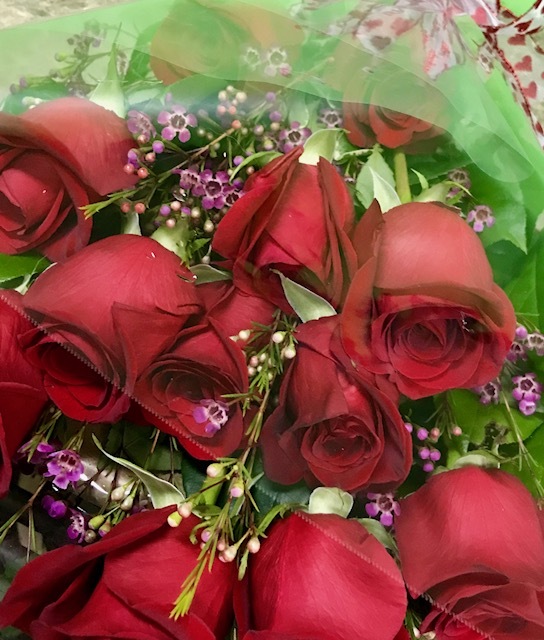 We have listened and added some new bunches to our website just in time for Valentine's Day! These are more affordable options for those who don't need another vase. 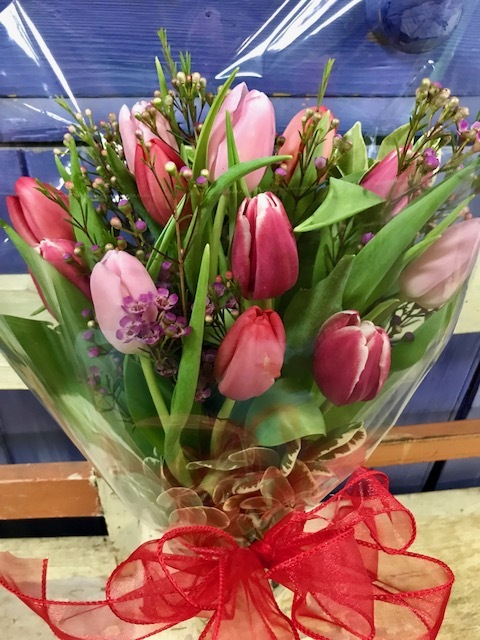 These bunches come wrapped in clear cellophane and tied with a pretty ribbon. They must be put in water ASAP. Youi may need to re-cut them to fit into your vase of choice. 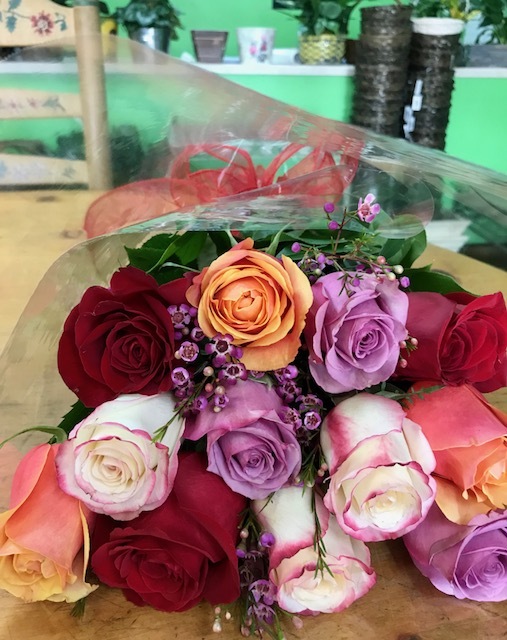 You can shop for these bouquets in our "Buy the Bunch" category or you can also shop our "Valentine's Day" section for all other options. We will add more Buy The Bunch options in the Spring too!